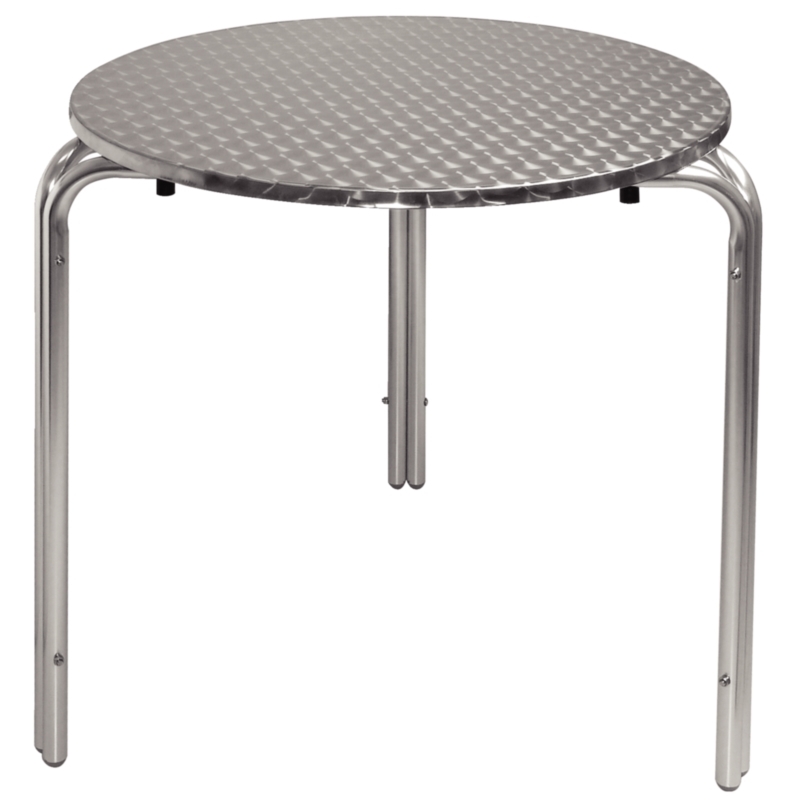 This table is a really rugged solution for pub beer gardens, cafe terraces or indoors in social clubs and bars. 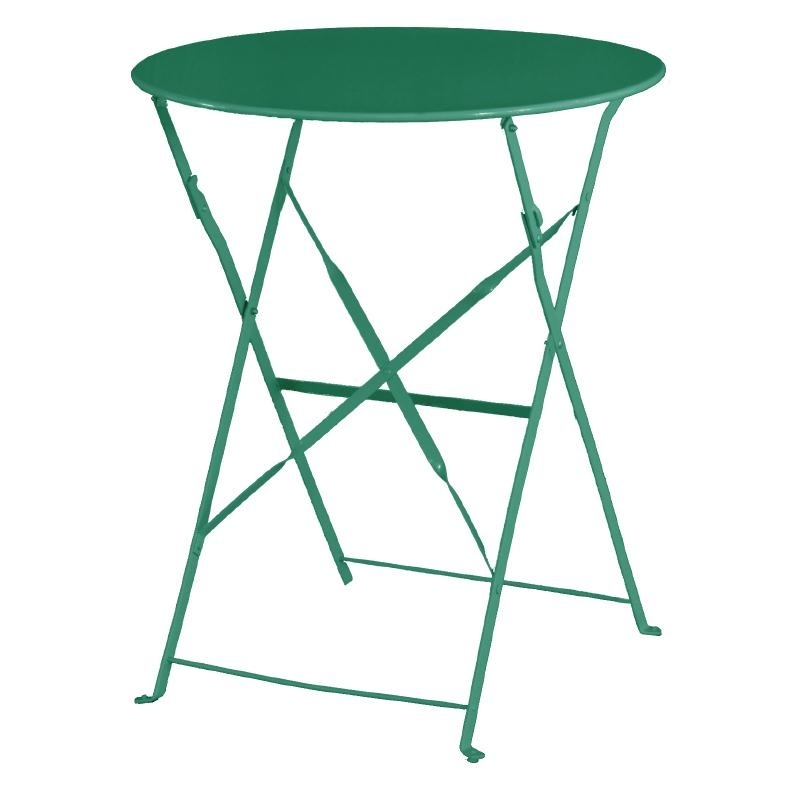 Weather-resistant, rust-resistant and low maintenance it offers a sturdy table for drinks or plated meals. Bolero contract furniture is built specifically for the industry. 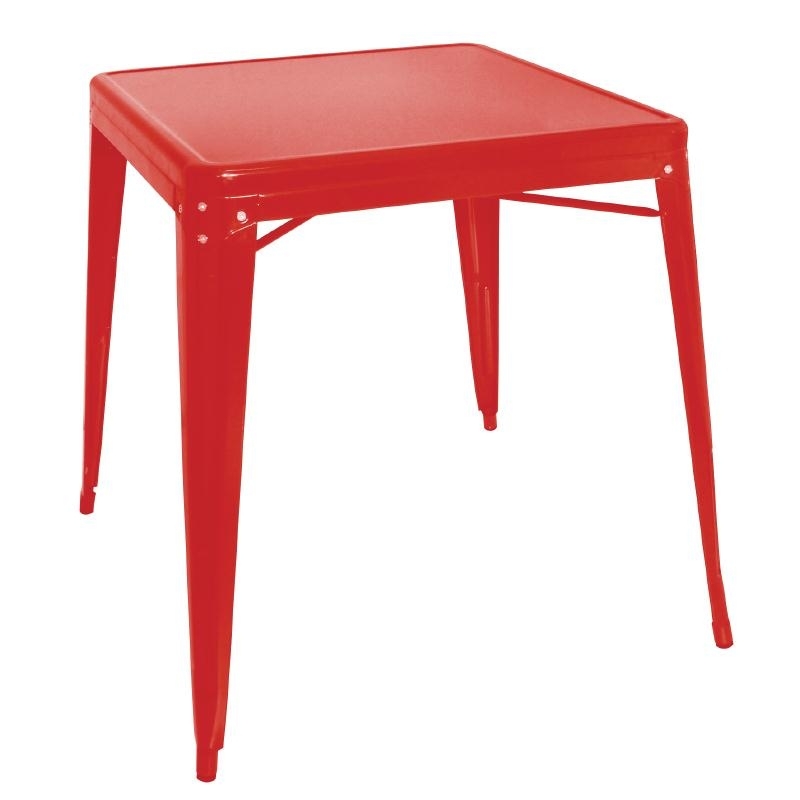 Tables are really sturdy and robust for any dining or hospitality environment. Easy to clean and care for so saving time and maintenance. The metal finish will look good alongside modern or traditional decors. No need for table cloths with a stylish and clean looking table. 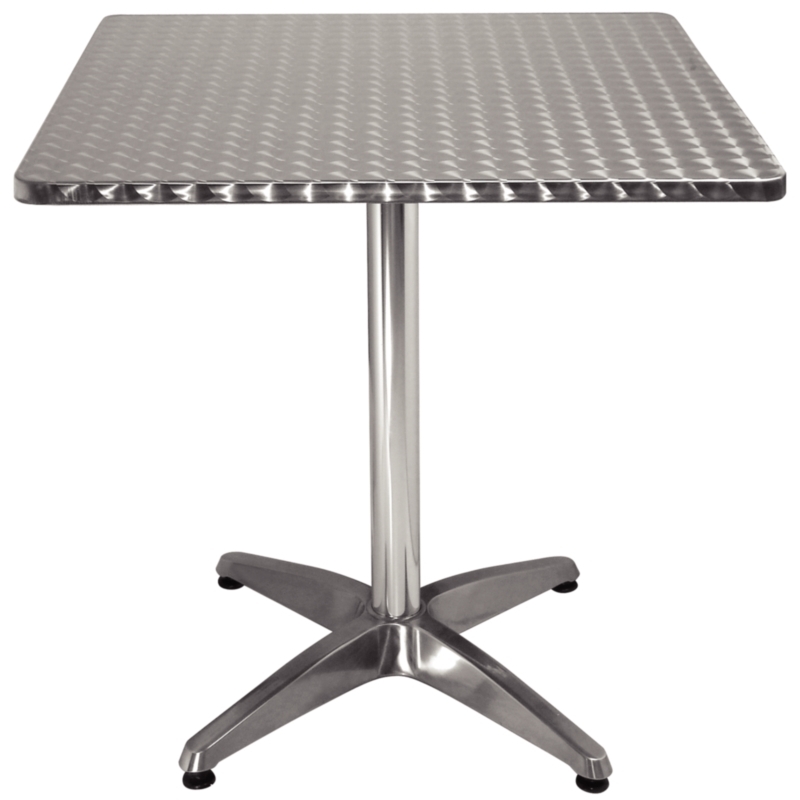 Add some freshness to your pub or bar with these cost effective tables.